The Cabinet on Sunday approved the draft Electricity Regulatory Commission Regulation prepared by the Ministry of Energy Water Resources and Irrigation (MoEWRI). The go-ahead has paved the way for the establishment of the Nepal Electricity Regulatory Commission (NERC). The regulation is required for the operation of the powerful body which will manage the country’s energy sector. The MoEWRI sent the draft regulation to the Cabinet more than a month ago. It plans to initiate the process of establishing the commission as soon as it gets the official letter. According to MoEWRI spokesperson Dinesh Kumar Ghimire, they are yet to receive an official letter from the Cabinet regarding the approval. “As soon as we receive the official letter, we will start the process of setting up the NERC,” said Ghimire. The first item on the agenda for the MoEWRI is to appoint a chairman by calling for applications from interested candidates. The applicants have to submit a proposal to a committee led by the energy secretary. According to the ministry, the committee will recommend a candidate for the chairman’s post after reviewing the proposals. The ministry will appoint other members of the commission after they are approved by the Cabinet before hiring other staff. The appointment of the office bearers of the NERC, according to the ministry, will not take more than a month after the Cabinet approves the regulation. 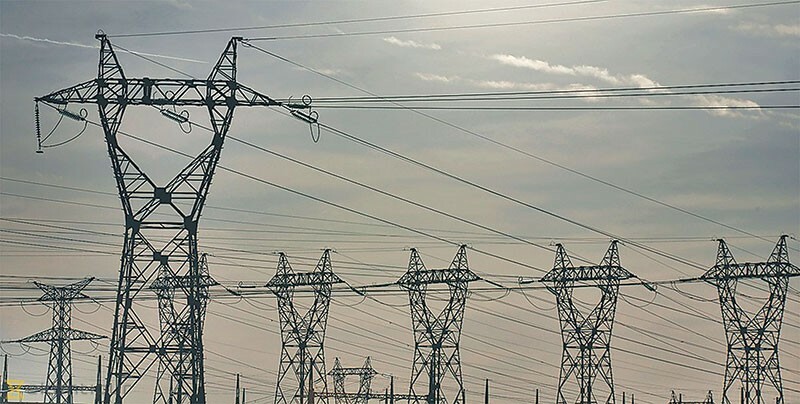 The NERC will supersede the existing Electricity Tariff Fixation Commission and set the charges that customers will have to pay to the Nepal Electricity Authority (NEA), the state-owned power utility. The commission will fix the electricity tariff after holding a public hearing. The commission, according to the regulation, will also establish a code that various entities under its jurisdiction will have to follow. The code will specify standards for the construction of hydropower plants, transmission lines and distribution networks. It will also determine the voltage that will be supplied to customers by the utility. The commission will even have the authority to determine the power purchase rate for the state-owned power utility. Currently, the NEA is the sole buyer of electricity in Nepal, and it has been fixing the rate it pays to hydropower projects. Although the plan to form the NERC was floated a decade ago, Parliament only endorsed the Electricity Regulatory Commission Act in August 2017, opening the way for its establishment. President Bidya Devi Bhandari signed the bill into law 91 days later. However, the process of establishing the commission was held up again with the Law Ministry taking almost four months to give its approval to the draft regulation.